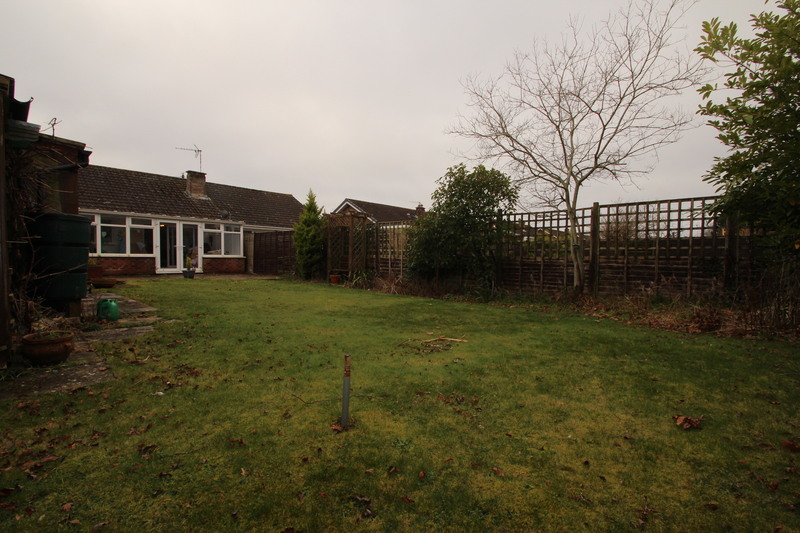 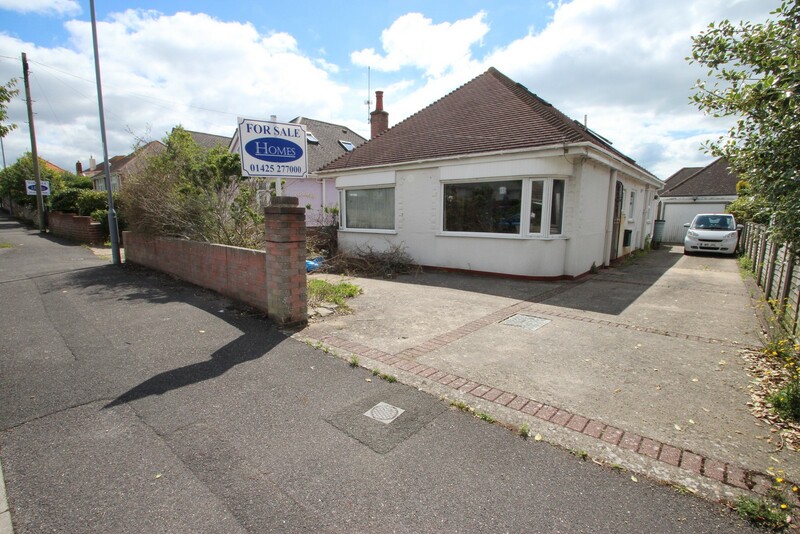 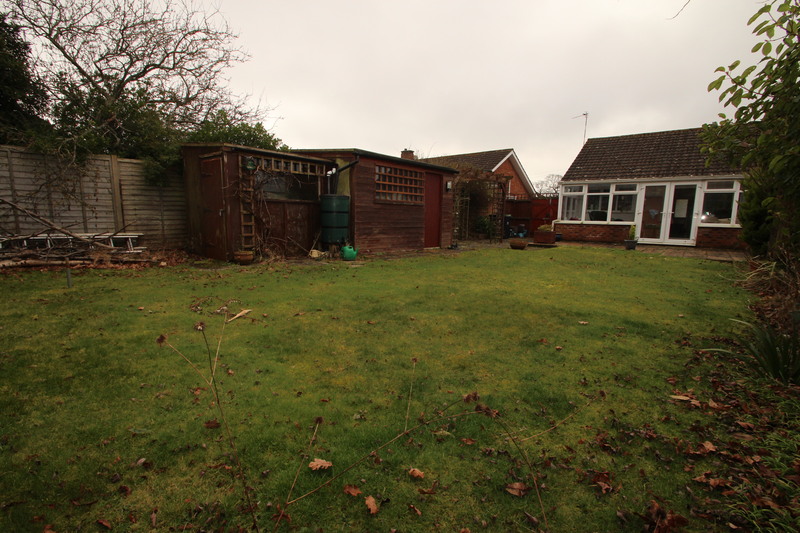 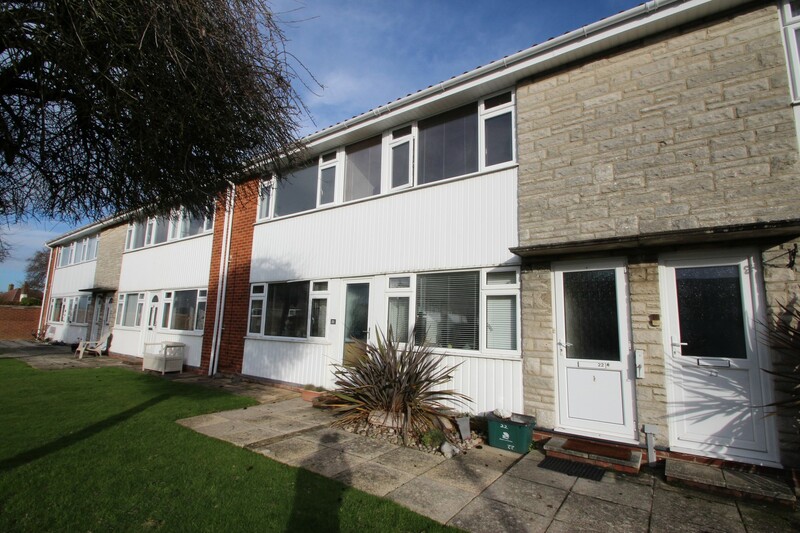 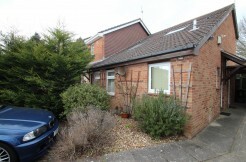 Situated in a quiet location within close proximity to local amenities, schools and bus routes, a spacious two bedroom semi-detached bungalow which has a good size U.P.V.C conservatory and a large private rear garden which is offered for sale with no onward chain. 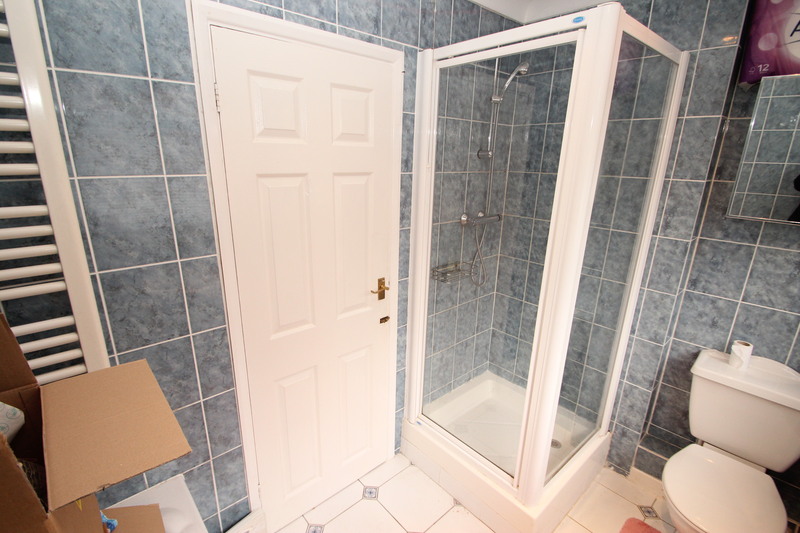 A part glazed U.P.V.C door leads into the hall way with all principle rooms leading off, there is a storage cupboard and a loft hatch accessed from the hall. 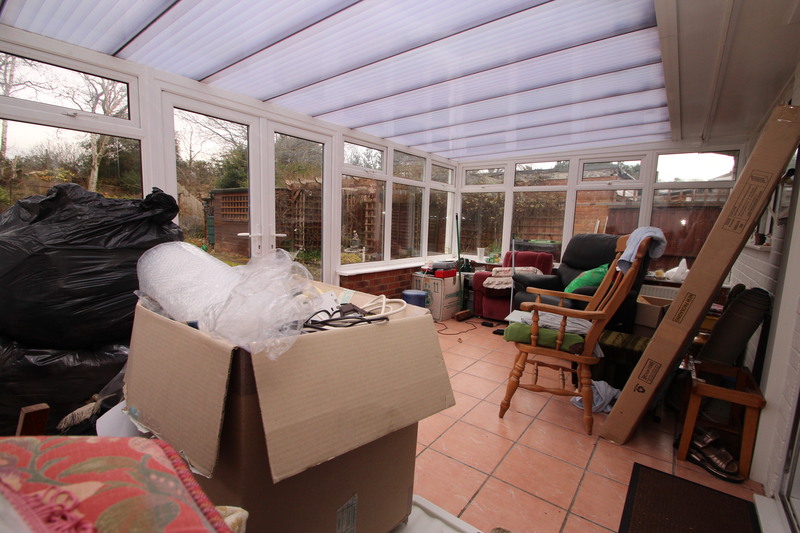 The lounge is of a good size, has a feature fireplace with an inset electric fire, sliding patio doors lead into the conservatory. 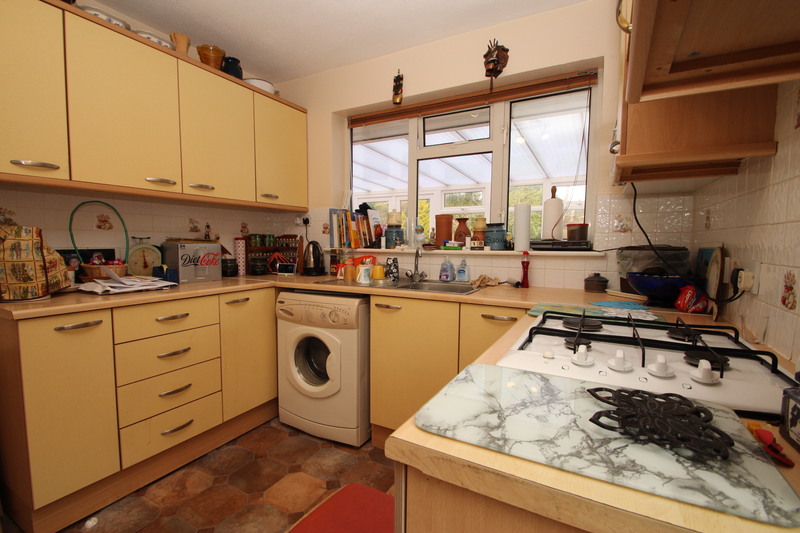 The kitchen has a range of floor standing and wall mounted units surmounted by roll top work surfaces, there’s an inset stainless steel sink unit with side drainer and mixer taps, integrated electric oven with a four burner gas hob above, space and plumbing for washing machine, space for a tall fridge freezer, good size storage cupboard and a part glazed U.P.V.C door gives you side access out to the front and rear gardens. 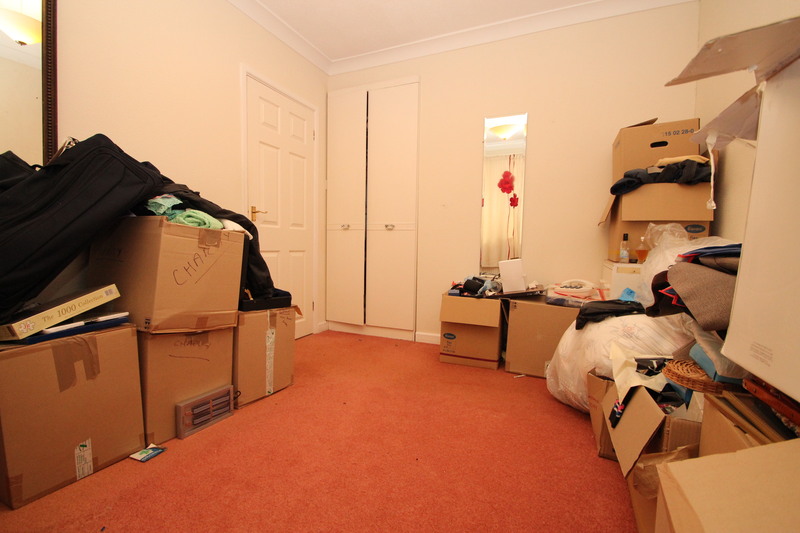 Bedroom one is a double which has built in wardrobes, bedroom two is also a double which overlooks the front aspect. 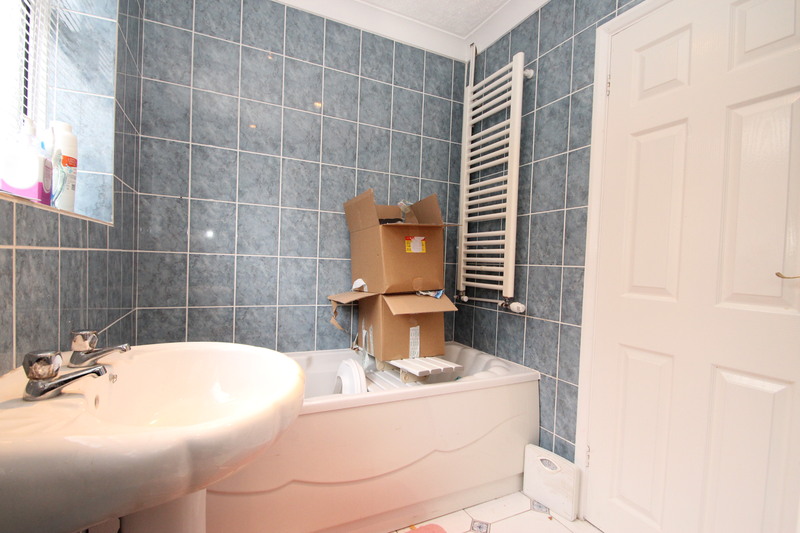 The bathroom has fully tiled walls and floors, separate shower cubicle with a power shower, paneled bath, there’s a pedestal wash hand basin and WC. 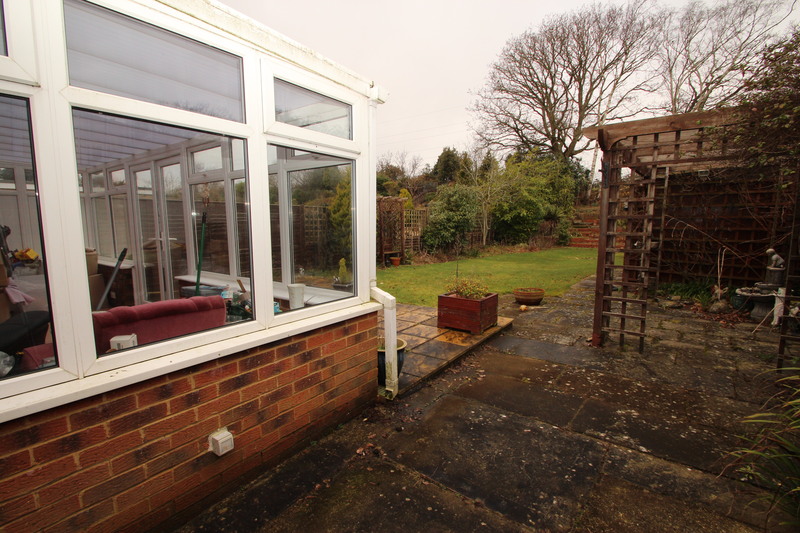 The U.P.V.C conservatory is a superb addition to the bungalow with patio doors opening out to the large private rear garden. 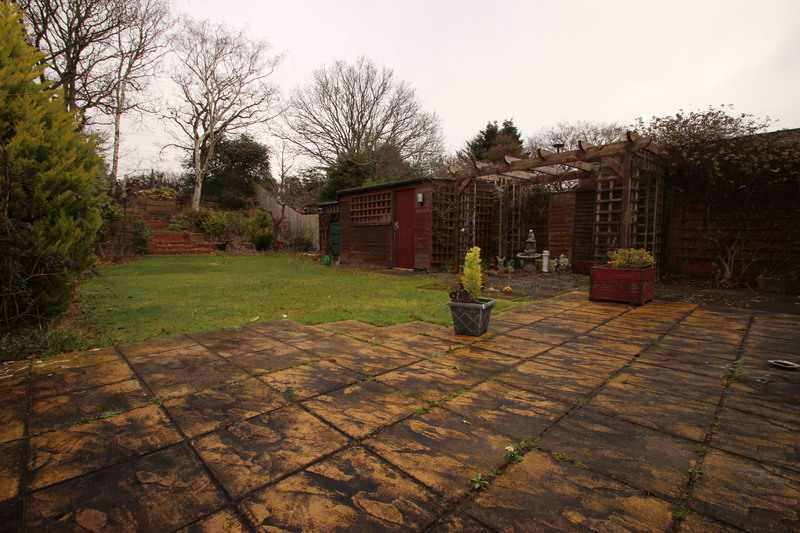 The rear garden has a lovely patio area with a mix of lawn, raised beds and mature shrubs and flowers, and there are two large sheds which have power and light. 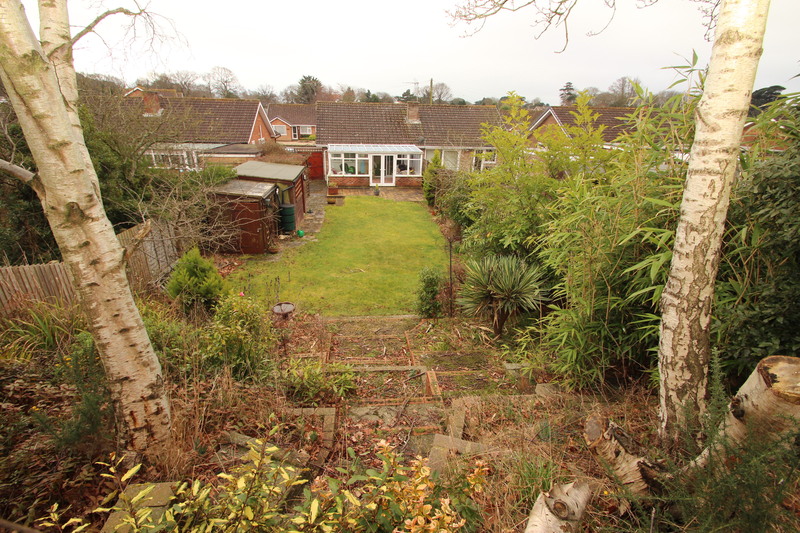 The front garden is mostly laid to lawn. 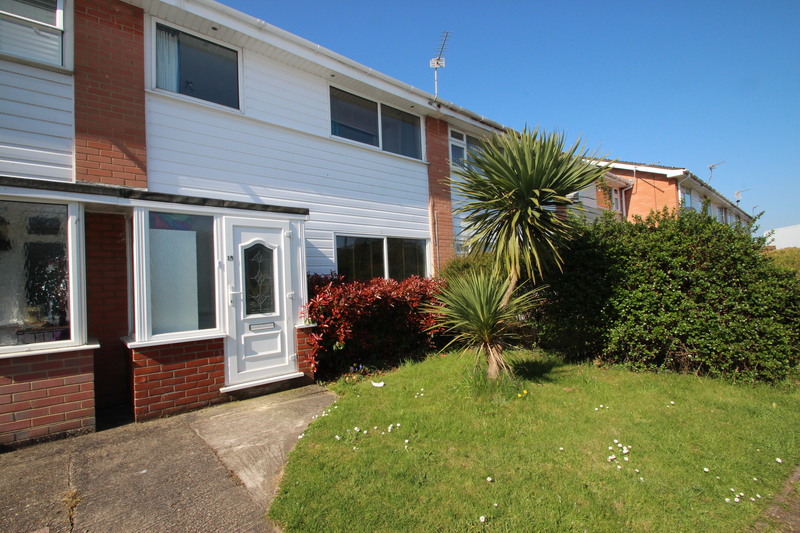 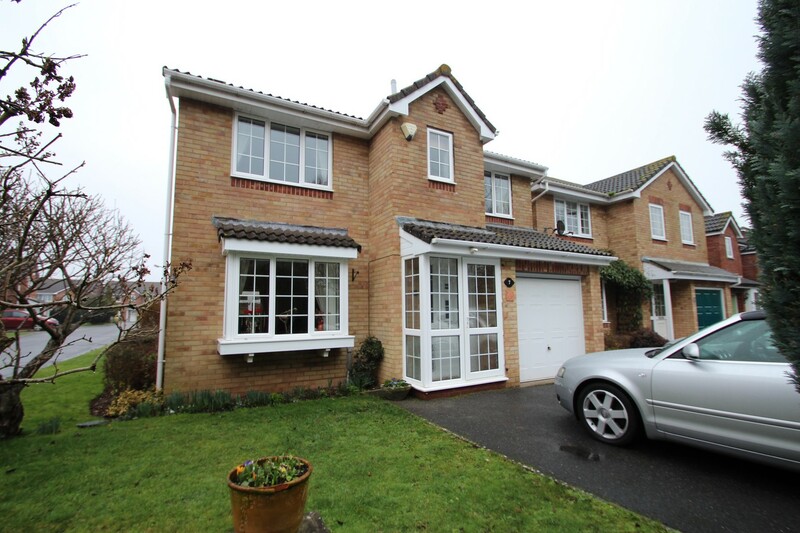 The driveway offers ORP for a couple of cars, double wooden doors open through to the rear garden. 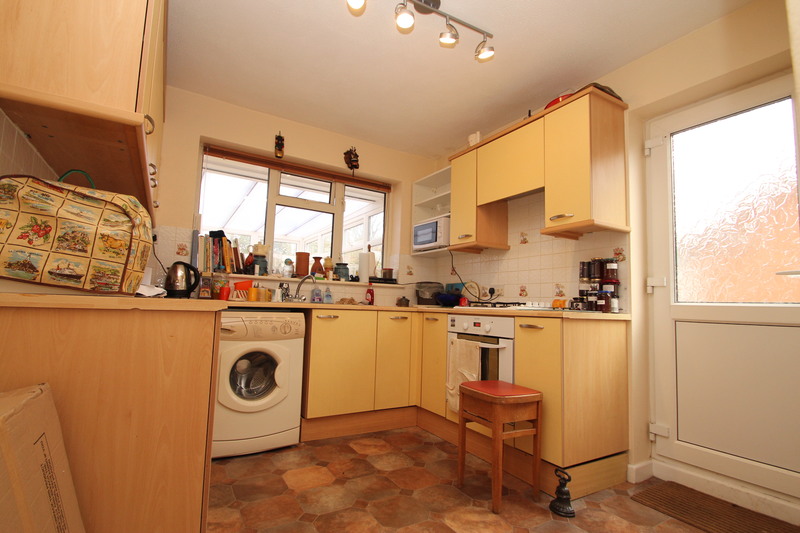 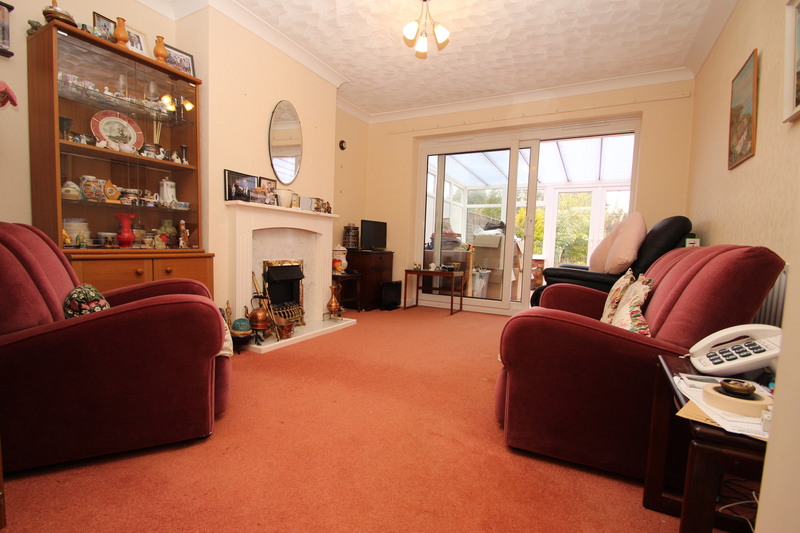 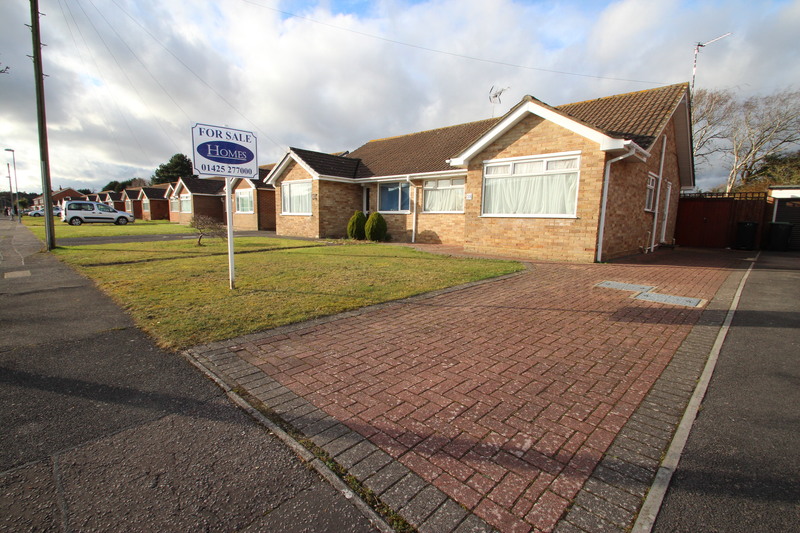 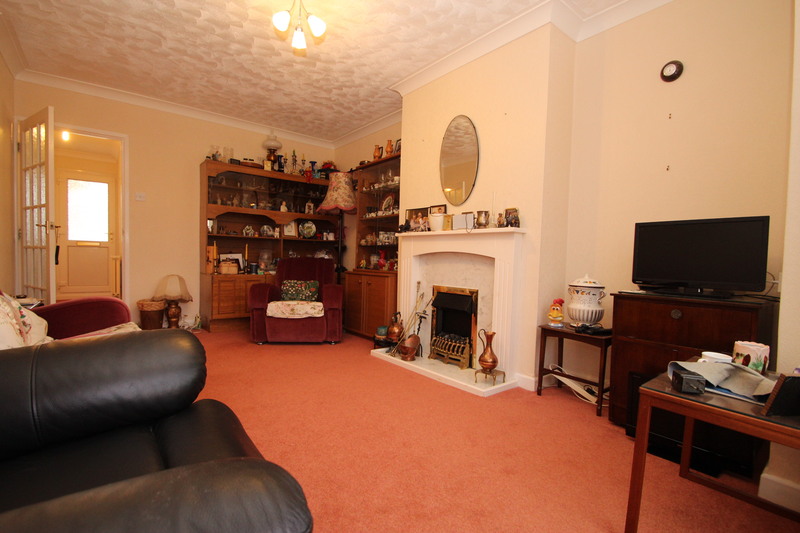 Viewings are highly recommended to appreciate what this bungalow offers.